UPDATE: Come Away and Be Still is now available on iTunes ... and now Amazon. Introducing this lovely CD of psalm settings accompanied on a Blevins therapy harp. 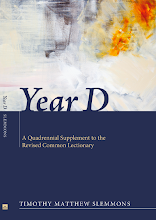 Wonderful for prayer meetings, for retreats, for the nursery, for hospital or hospice settings, or just for cultivating an atmosphere of domestic tranquility as a sanctuary from a stressful world. 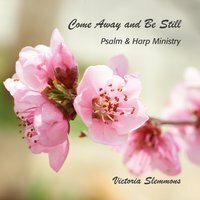 Victoria's vision has been to recreate the psalms as they may have first sounded: sung/chanted in Hebrew and played on the harp with a simple tone. God of compassion, Author of creation, apart from whom no sparrow can fall: Nothing escapes your notice, your pity, or your tender love. Make us ever conscious of your perfect love for us, that we might have courage to face every challenge and to faithfully bear the cross. May we always, even in the face of death, trust in your great mercy for the gift of eternal life in Christ. Holy God, your goodness is revealed to us in countless ways, but above all in the resurrection of Jesus from the dead; yet we confess we have been slow to believe, selective in our obedience to Christ’s authority, and sluggish in fulfilling your commission to baptize and teach the nations. Forgive us for our doubtful, halting ways, and our failure to recognize your constant presence and your authority over all things. 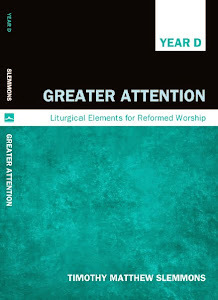 Restore to us a clear sense of your purpose for us, that we might render you steadfast, reliable service, for the glory and the pleasure of our triune God.